I scream, you scream, we all scream for ice cream! 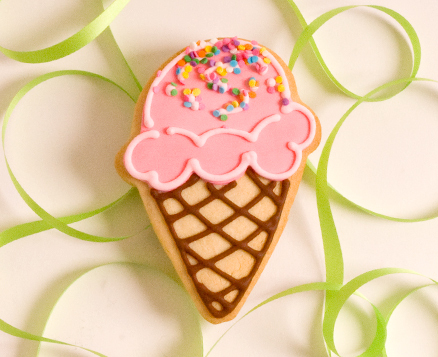 For birthdays and summer celebrations, these favors are a tasty treat! Approx. 5.25" x 3.75" each.